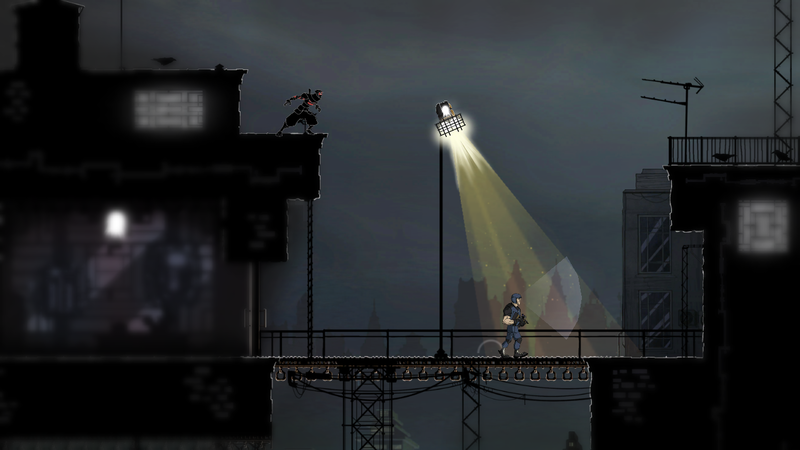 Mark of the Ninja: Remastered, which was announced several months ago by Klei Entertainment, now has a release date. And it’s very soon. Coming to the PlayStation 4, the Xbox One, the Nintendo Switch, and the PC, Mark of the Ninja: Remastered launches on October 9, 2018.